German Indies now in English! Sign up for Alexa’s author newsletter so you’ll always be up to date about her releases, and to get exclusive teasers and sneak peeks for upcoming books. 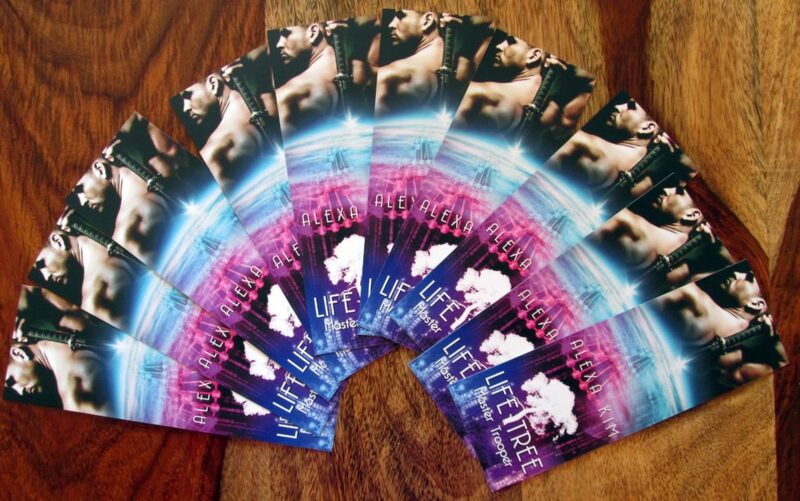 And to show you how much we love you, you get a signed bookmark of the Life Tree – Master Trooper series as an exclusive fan goodie if you tell us your shipping address! You don’t have to, of course, but it will not be used for anything else, promise.